Our uPVC doors will make a welcoming entrance to any style of property in Wimbledon, London. 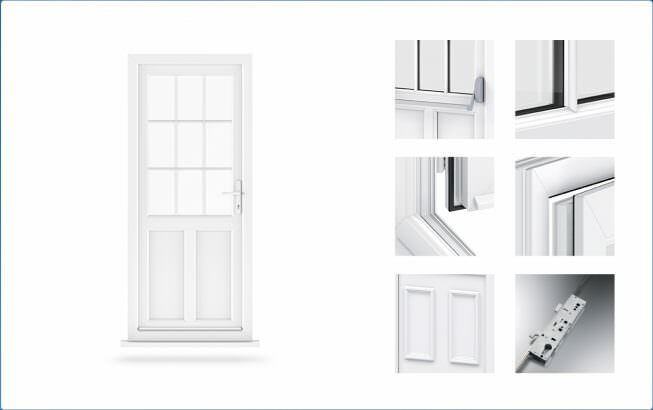 Extremely low maintenance, they never require painting or varnishing and are available in a wide choice of colours with matching hardware, so you can really add curb appeal to your home. There are a number of reasons why we choose to work with the Liniar profile when creating and installing our uPVC doors. 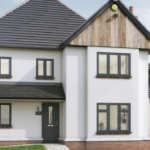 This incredible design is renowned throughout the industry for providing maximum thermal efficiency and incredible security options all within a highly customisable profile. There’s no need to settle for anything less than the best; our products are affordably priced. At the same time, our Liniar uPVC doors are fully fitted with Yale’s high security locking systems. We always put your safety first, which is why we use Britain’s favourite multi-point door lock for prime protection. 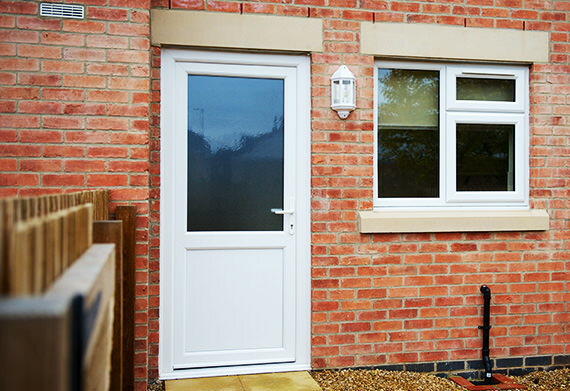 You’ll be receiving complete security and peace of mind when you choose our uPVC front doors, so get in touch with our specialists to find out more. We have a wide variety of styles to choose from so that you can find one that suits your own personal taste including panel configuration and glazing options. All of our uPVC doors are covered by the Secured by Design police backed scheme for complete protection on every home in Wimbledon. Our uPVC doors come with an impressive guarantee of £1,000 to put towards the contents policy on your home should a break-in occur involving the door. Yale Lockmaster multi point locks are the UK’s leading door locking systems, which is why we fit them to every one of our doors. You might consider your front door to be the first thing visitors see, but your back door is equally as important. In terms of security the back door of any property is often a target for unwanted intruders which is why our back uPVC doors also come fully fitted with the impressive Yale multi-point locking systems as standard. 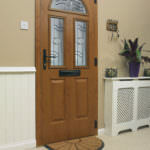 These uPVC doors come in a variety of designs including a panic door system. This option offers a push bar for ease of access, which is perfect for emergency exits. Incredibly robust, Liniar’s uPVC back doors also contain superior gaskets for the best protection against the wind and rain. 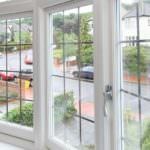 That way your uPVC doors are protected from both people and the weather. 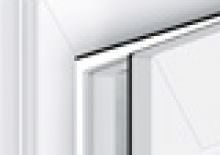 We’ve devoted our efforts to making sure that we deliver high quality uPVC doors. Because of this, we’ve earned recognition from a number of accrediting bodies such as the Double Glazing Network. In order to join this prestigious group, installers are required to pass a series of stringent quality checks on a regular basis, an accomplishment we are proud to achieve. At the same time, we also maintain our status as a FENSA registered partner. This requires adherence to similar quality controls and is one of the reasons that we are able to work with so many recognisable product lines. 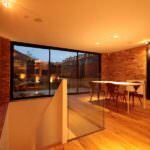 Work with one of the finest installers in London, and choose Wimbledon Windows for your uPVC doors installation. 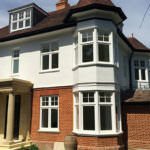 Reach out to the Wimbledon Windows team to see how we can help you in your search for high-quality home improvements. We have a long history of helping homeowners to get the best deal possible, and all our uPVC doors are custom-made and affordably priced. Start your journey today and contact us on 020 8543 1444 or email us on sales@wimbledonwindows.com. 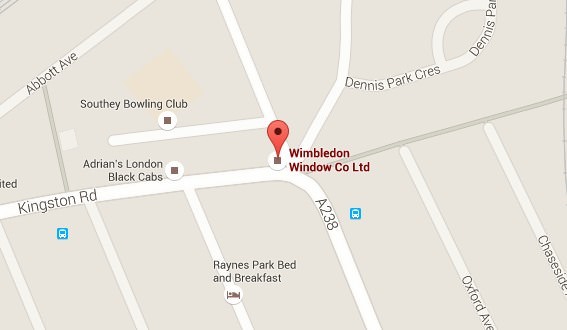 We also highly recommend checking out the Wimbledon Windows online quotation engine. This incredible program has been designed to offer customers the opportunity to get a free, no-obligation personalised price on their new uPVC doors. 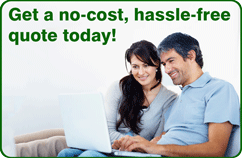 Try it out today and enter the details of your home improvement project. You’ll get a quote within a matter of minutes.